Tatum has been a part of the Mongiovi Team since the very beginning. She was hired as Dr. Mongiovi’s assistant back in 2005 and has never looked back. As a certified dental assistant, Tatum brings a wealth of knowledge and experience being in the orthodontics field for over 15 years now. She earned her associates degree in applied science from Camden County College. Tatum is a certified dental assistant and holds her PA radiology certification. She is a wife and mother of three beautiful children, and enjoys spending time with her family, whether it’s at the Jersey Shore on the boat or just hanging around at home. Tatum’s warm and cheerful personality will put you at ease, whether it’s in the chair or at your new patient consultation. Jessica began working with Dr. Mongiovi in 2004. She has an Associates Degree in Applied Science from Camden County College and is a certified Dental Assistant. She maintains her PA radiology certification as well. Jessica always has a welcoming smile when she calls you to the back for your regularly scheduled visit. 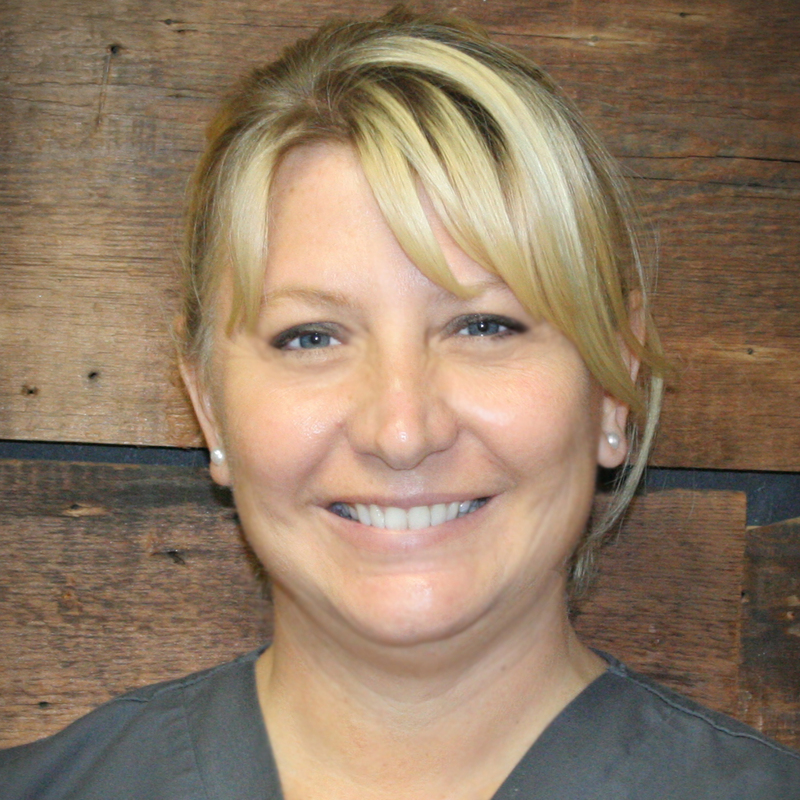 Theresa has been working as a certified dental assistant since 2004. She has an Associates Degree in Applied Science from Camden County College and is also certified in dental radiology. Theresa’s friendly face will call you to the back for all of your regularly scheduled appointments. Theresa loves spending time with her family. She is a licensed foster parent. Theresa also loves the fall, Halloween and trivia. 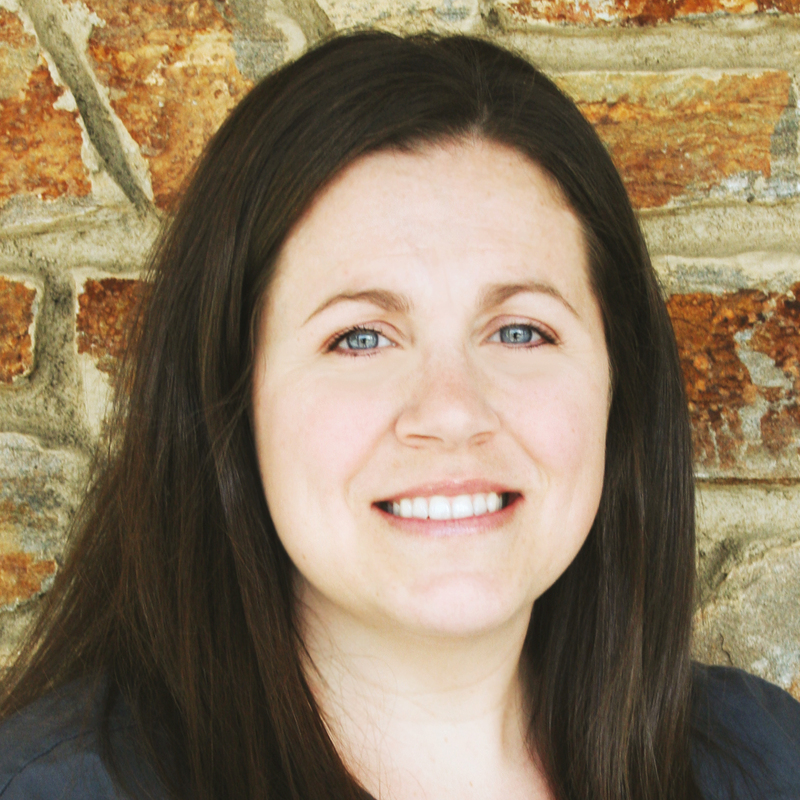 Melissa graduated from Shippensburg University in 2005 with degree in communications. She furthered her education by attending Delaware County Community College for dental assisting and Harcum College for expanded functions dental program. She worked in general dentistry for 7 years before transitioning to orthodontics. She has an amazing work ethic and we are glad to have her part of our team. In her spare time, Melissa loves going to the shore, outdoor activities and dancing. 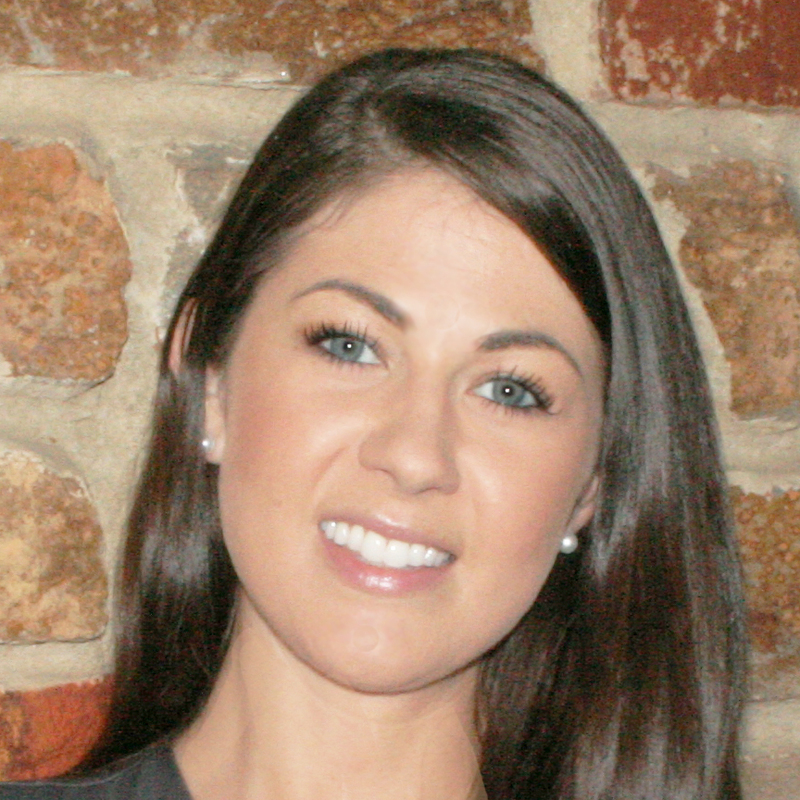 Rachel has been working in the dental field since 2002 and is certified in dental radiology. Rachel enjoys working in Orthodontics particularly in helping her patients feel as comfortable as possible. In her free time she loves cross-country road trips, writing, and spending time with family and friends. 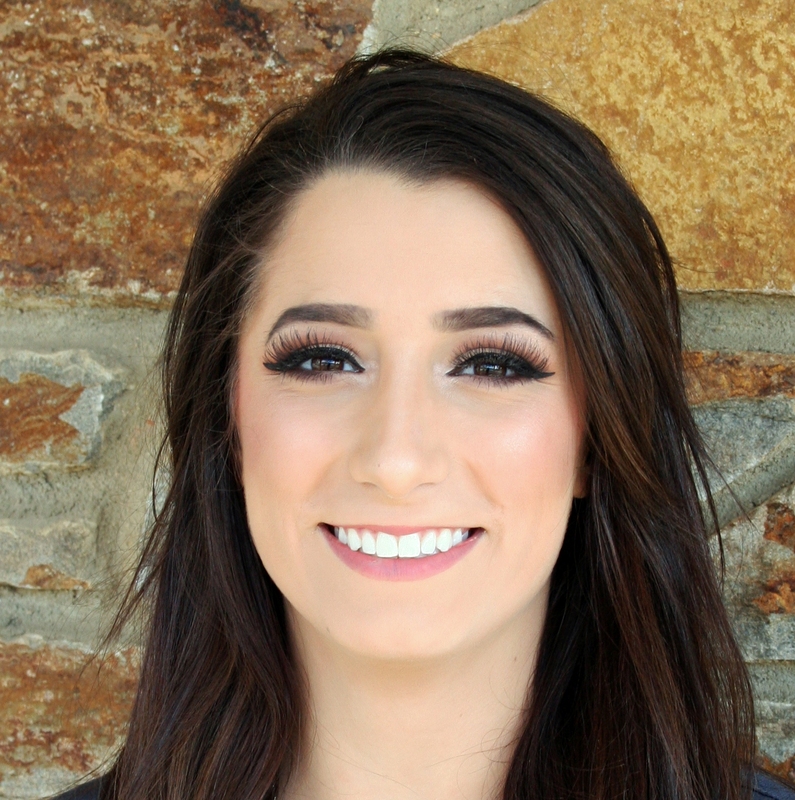 Brianna has been with Mongiovi Orthodontics since 2017. She loves working for a team that treats each other like family, it makes coming to work especially enjoyable. Liz graduated from Villanova University in 1995 with a degree in Economics. She also earned her MBA from Seton Hall University in 1998. Liz assists with new patient consultations as well as the entire behind the scenes paperwork to keep our office running smoothly. Liz is truly an invaluable member of the Mongiovi Team. Brittany graduated from The Pennsylvania State University in 2007 with a Bachelor of Science degree in Elementary and Kindergarten Education. She is the friendly face that will greet you as you come in the front office and answer any questions you may have. You may also run into Brittany during a new patient consultation. Brittany is also certified in PA for Dental radiology. Brittany loves sports, especially the Pittsburgh Steelers and everything Penn State. Her favorite season is summer because she loves the sun and sand! Brenda has been a part of the Mongiovi Team since 2014. She has extensive experience working in the medical field; she has been a huge asset to our insurance department. Her warm & friendly personality will instantly connect with kids and parents alike. She will help with all of your scheduling needs. Brenda enjoys gardening, boating, and “beaching.” If you’re looking for her during the summer you’ll find her at Champagne Island or in her backyard amongst the flowers. She began working in the field of orthodontics in 2003. Melinda joined our team in 2017 as a Treatment & Marketing Coordinator; with her 13 years of orthodontics experience she has been a wonderful addition. She is radiation certified in both Delaware & Pennsylvania. Melinda’s friendly demeanor will instantly have you feeling relaxed at your appointment. She enjoys traveling & photography and spending time outdoors with her yorkie, Reesie. She is also very involved with the American Foundation of Suicide Prevention. Sandy has been in the dental field for the past 25 years. She likes interacting with and getting to know our patients. Sandy loves her team members and Dr. Mongiovi, we truly enjoy creating healthy, beautiful smiles and everyone always has the patients’ best interests at heart! Sandy enjoys time on her boat with her husband Scott, and two children, Taylor and Zach.